This article was updated on 8/9/18. 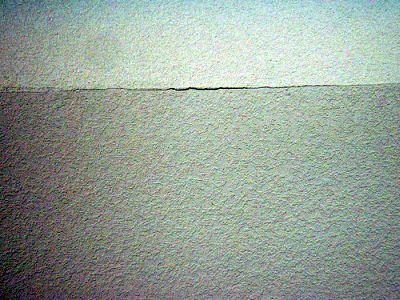 Drywall seams will crack or separate for different reasons. A damaged foundation can cause it, as well as improper drywall finishing during construction. It could be that the sheetrock hanger didnt use enough sheetrock screws or nails. If you have a damaged foundation problem, you should fix that before spending time on your drywall repair. A foundation issue is serious; it will cause your windows and doors to bind up and can cause roof problems. This article will show how to go about repairing drywall seams. When drywall is screwed or nailed to the studs, it makes for a seam every 4 feet horizontally or vertically, and every 8, 10 or 12 feet in the other direction. There is also a seam in all inside corners. This makes for a lot of drywall seams and a possibility for a lot of cracking. Not to worry though, patching seams up is simple. In fact, you may not even have cracks; you might just want to refresh your walls on a budget. Youll also need mud (drywall compound). Get the kind that is premixed in plastic buckets. Get some coarse-thread sheetrock screws. Drywall tape is your final ingredient. Use the type thats a fiberglass mesh with adhesive backing. Its easier to work with than the paper tape because of the adhesive. Use the scraper to remove the texture around the seam. Starting from the seams center go 4 inches in either direction. Scrape the cracks length and a couple of inches extra. Now, use the utility knife to cut the bad tape out where the drywall seam is damaged. Now put some mud in your pan from the bucket. Its easier to work if its thinned out a tiny bit. Put just a small amount of water in the mud and mix it with the taping knife. Cut a length of tape from the roll that fits the spot that is prepped (span the seam). The adhesive will keep it in place. Scoop a little bit of mud onto the taping knife. Spread it onto the tape. Proceed until it's worked into the entire length of tape and an inch or so beyond. Youre not completely completing the job with this step. This is taping. Floating will come later. Now all you're doing is adhering the tape to the joint. 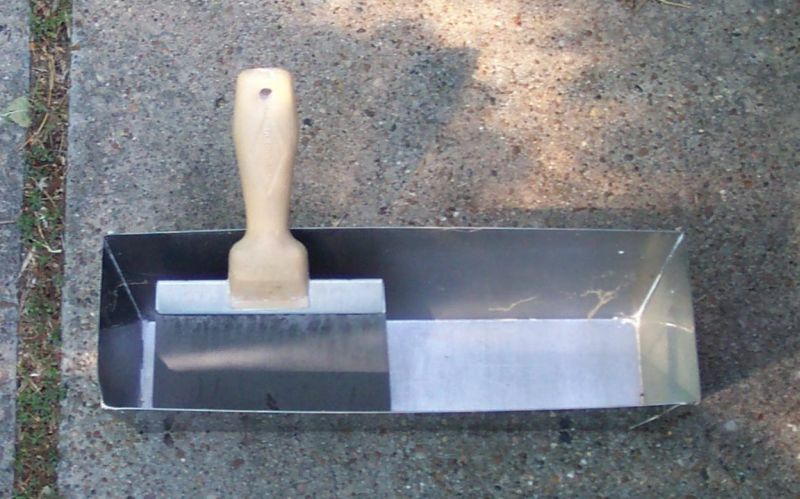 Now clean the taping knife and mud pan using water while your joint dries. When the joint is dry, sand all dried mud ridges. 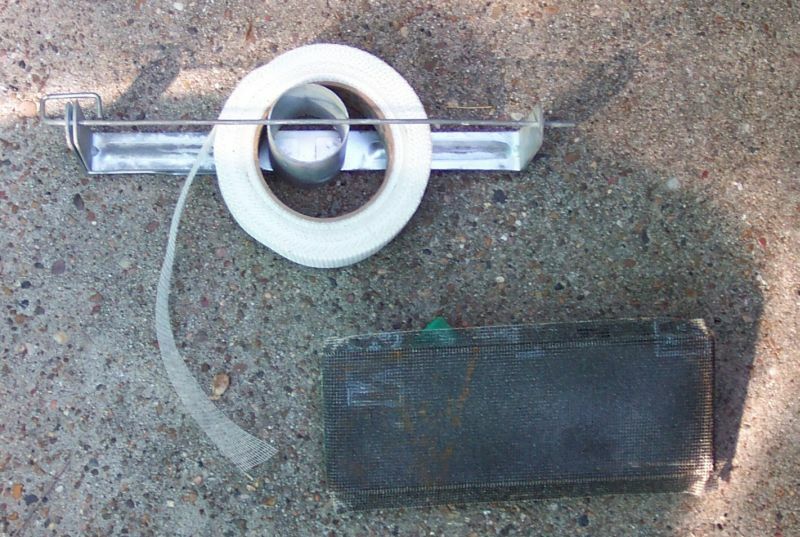 Now float it with your floating knife by spreading on sufficient mud to spread over the taped spot and leave the repair flush and level with the surrounding wall. This will be several inches beyond what you did when you taped the joint. Leave it to dry and give it a look. If it is not right, repeat. Drywall finishing is an art. When youve got it just right, match your wall texture. Use your mud for this. Be creative; try different methods until it looks right. Dabbing the wall using a paint brush is one method. There are so many ways that texture is applied that this matching is sometimes the most difficult part of the job. There are some very simple drywall texturing methods. Finally, let it dry, then sand it lightly if needed. Experiment. Finish up by painting the drywall.